This week's artifact is a salad bowl (1970.23.379) made from a redwood burl. This bowl was given to Lady Bird by the Eureka, CA Chamber of Commerce. Because of Lady Bird’s conservation efforts, the Lady Bird Johnson Grove was named after her at the Redwood National Park. 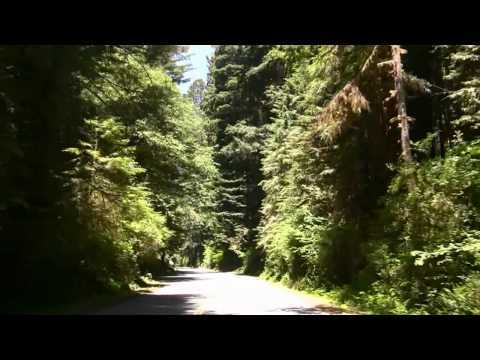 The videos below describe the purpose of Lady Bird's endeavors and give an inside look at the Redwood National Park. After the Presidential elections of 1964, Lady Bird felt that to be most effective as the nation's First Lady, she would concentrate her efforts in a few major areas of concern. During a meeting at the LBJ Ranch, she was urged by Secretary of the Interior Stuart Udall to share her lifelong interest in conservation and beautification. Lady Bird wanted to make her adopted hometown an example for others to follow. 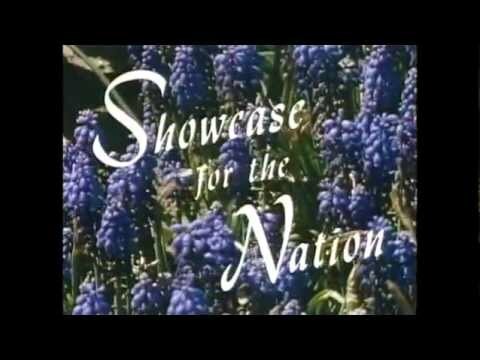 Washington D.C. would be a showcase for the nation.